According to the Environmental Protection Agency (EPA), people spend about 80-90 percent of their time indoors. 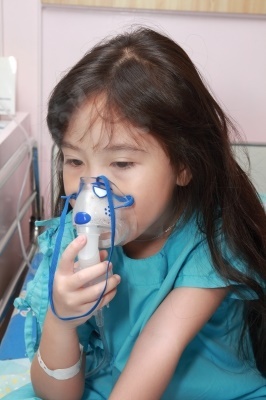 This means that health risks related to indoor air quality may be greater than those caused by outdoor air pollution. 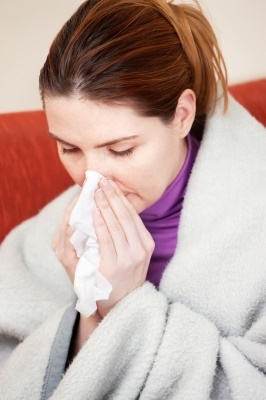 Sometimes indoor air quality can be so poor that it causes people to feel sick or contract an illness. 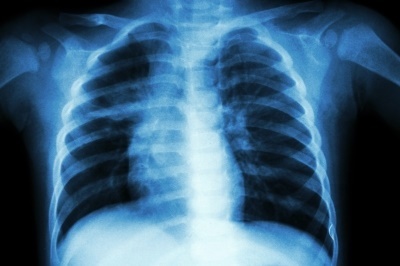 Workplace exposures to bacteria, chemicals, metal vapors, dust particles or smoke may all have health related issues. People generally notice their symptoms after several hours at work and feel better after they have left the building or when they have been away from the building for a weekend or a vacation. 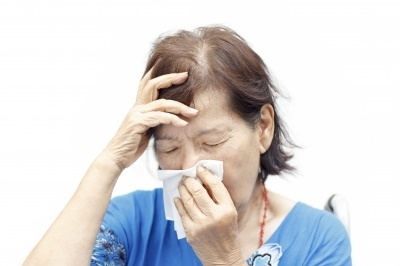 Many of these symptoms may also be caused by other health conditions including common colds or the flu, and are not necessarily due to poor indoor air quality. 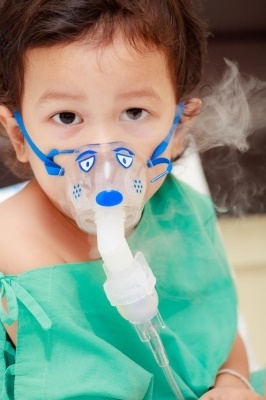 This fact can make identifying and resolving indoor air quality problems more difficult. We have Certified Indoor Air Consultants who can test your indoor air quality by taking samples and sending them to a professional laboratory for analysis. We take the time to assess every job while sampling and we will give you recommendation on how to move forward. If you feel that you can benefit from our indoor air quality testing, contact Darren today.